If you are keeping track, you’ll see that I’ve been a little caught up on the wines of Italy lately… three of the past four posts, but who’s counting? There’s no particular reason for this beyond my personal affinity to all things Italian. That, and the fact that there are so very many different grapes and styles to choose from! There are over 2,000 grape varieties grown in Italy alone – there’s always something I’ve never tasted before. 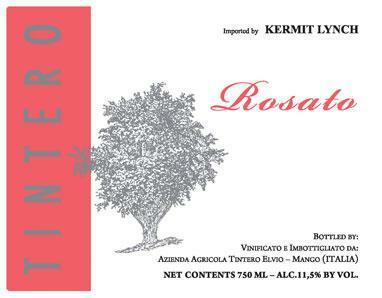 For this week, it means a Tintero Rosato. 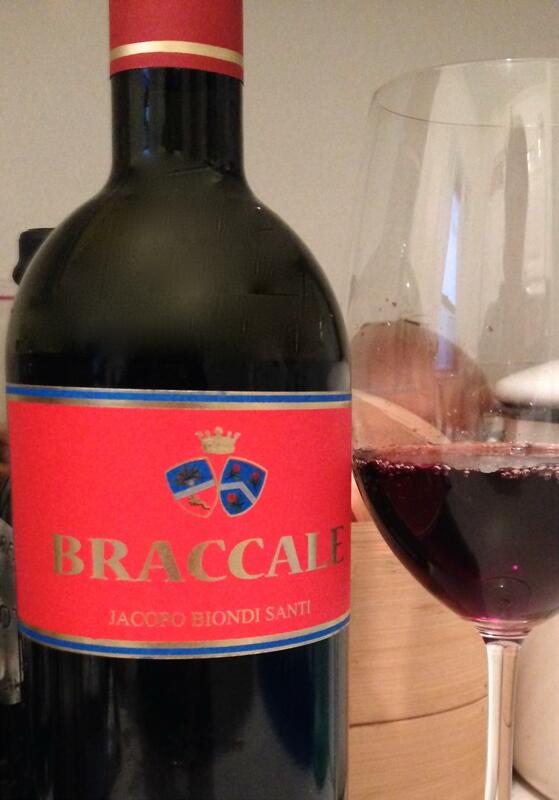 When wine geeks think Piedmont (or Piemonte), they usually think big, expensive Barolo. They certainly do not think of refreshing, price-perfect pink wines. And they certainly do not think of the obscure grape Favorita (one of three in this blend). Piedmont is located in the northwestern portion of Italy. Here, the grape Nebbiolo is king – and from it, the world-renowned wines Barolo and Barbaresco. The grapes Barbera and Dolcetto are also common here. This is also the land of the sparkling wine Asti Spumante and its primary grape, Moscato (Moscato d’Asti). The vineyards of Cantine Elvio Tintero are located in the area best known for its Moscato. It was a lovely surprise to find this Tintero Rosato is actually a bit frizzante (those tiny bubbles!). In doing a little bit of research, I discovered that the production method is quite unique (and very new to me). This wine is a blend of Barbera, Moscato, and Favorita. The Barbera (a red wine grape) is vinified on its own first. The juices of the other two (white) grapes are added to create a second fermentation (that’s where the bubbles come from). Then, before bottling (unfiltered) a touch more Barbera is added for color and a touch of sparkling Moscato is added for softness. 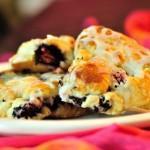 The result – deliciousness! The nose of this wine was tutti frutti and earthy all at once. On the palate, juicy tangerine, apricot, and ripe strawberry aromas and flavors take the lead. Of course, there’s the tingle of the fresh tiny bubbles, along with mouthwatering tartness, and the silky mouthfeel of just a touch of residual sugar. This is followed by delicate aromas of jasmine and a mineral stoniness. The berry and apricot aromas are what linger on the finish, begging for another sip. Italian wines are naturals with food – no surprise here. I can recommend from experience that it is delicious with grilled chicken, simply seasoned with lemon, garlic, and rosemary (or roasted chicken, if you prefer). 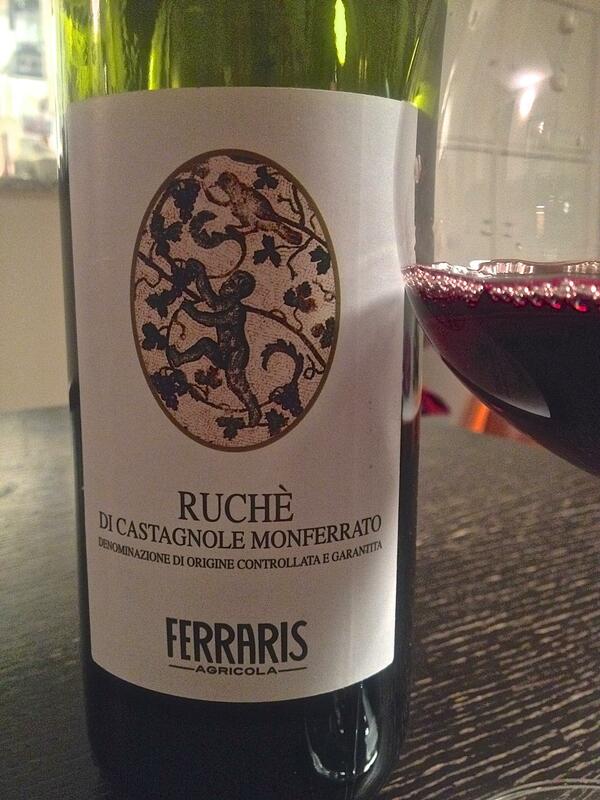 It’s also great with antipasti of roasted red peppers, salumi, olives, and such. I’d personally avoid sweet desserts with this wine. Instead, go the European route of assorted mild-medium intensity cheeses with fresh seasonal fruit. The short verdict: find yourself some of this wine and enjoy it before this summer ends. Please note that this wine is not labeled NV because it is a blend of vintages (it is made from one year’s harvest). Italian wine labeling laws can be obscure, and this is an example… this wine is made from a blend of grapes that come from different places, therefore a vintage is not named. Another note – this time, of appreciation… I love buying and writing about wines from Kermit Lynch because they are always a taste discovery for me, and because he provides such lovely stories and great technical details about each. I learn something new with every bottle!